A Bangladeshi cyber crime expert who went missing while he was assisting a police investigation into an attempted $951 million (roughly Rs. 6,363 crores) electronic theft from the central bank’s computers, returned home early on Wednesday, his wife said. 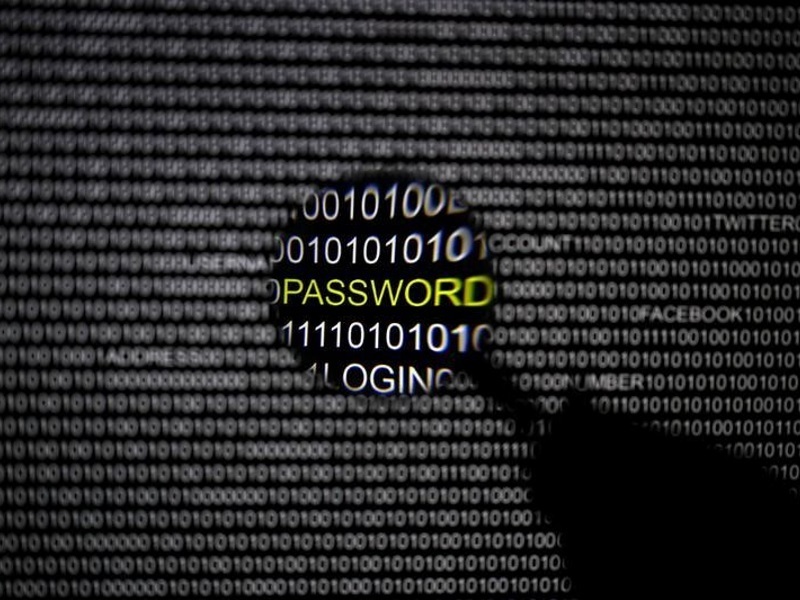 Tanveer Hassan Zoha disappeared last Thursday, two days after he accompanied special police to the offices of the Bangladesh Bank and told reporters that he knew three of the user IDs that hackers deployed to carry out the largest cyber heist in history. Police delivered him to their Dhaka home, his wife Kamrun Nahar Chowdhury said, although his disappearance was still a mystery. She said the police told them he was found loitering around Dhaka airport. “He was very tired and is sleeping now,” she said. Hackers breached the computer systems of Bangladesh Bank in early February and attempted to steal $951 million from its account at the Federal Reserve Bank of New York, which it uses for international settlements. Some transfers were blocked but $81 million was moved to accounts in the Philippines. The theft has already led to the resignation of Bangladesh’s central bank governor. Before his disappearance, Zoha spent several hours with members of a special police force at the central bank trying to identify the culprits behind the theft. Two days later, he was taken away from a motorised rickshaw by people in plain clothes who blindfolded him and drove off with him in a vehicle, his wife said. Kamrun Nahar said at the time that police had refused to investigate her husband’s disappearance and she appealed to the government for help to free him. On Thursday she thanked reporters for putting pressure on the government to find her husband. The government has also fired two deputy central bank governors, but is no closer to solving the attack on its computer systems. It has blamed the New York Fed for lapses and said it has hired a lawyer for a potential lawsuit against it.